Discovering mouse feces or urine is unpleasant and disgusting, at best. 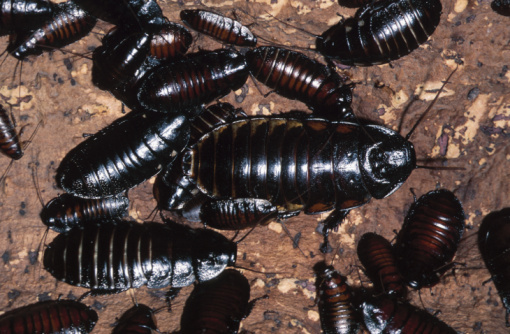 The presence of mouse droppings in a home or business indicates the presence of rodents. 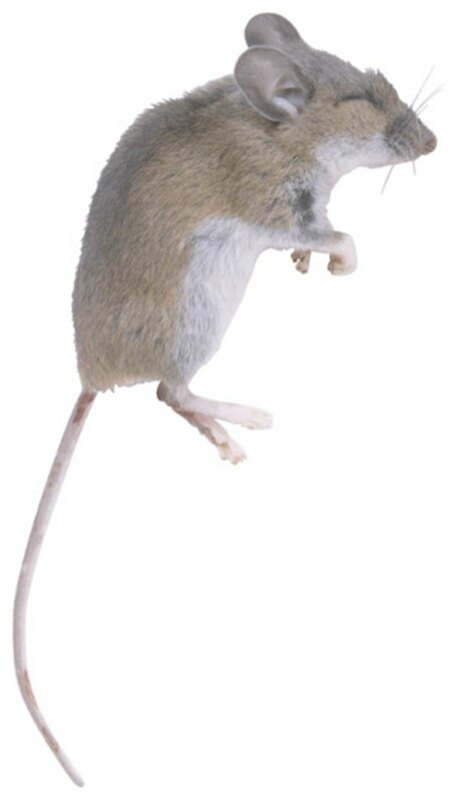 Tiny mouse droppings may seem harmless, but carry disease, germs and bacteria. To get rid of mouse dropping odor you must clean the mouse feces and urine left behind. Proper cleaning techniques and supplies help get rid of droppings and their accompanying odor, while ensuring the safety of your health. Mice carry bacteria that can cause food poisoning. Rubber gloves protect your hands from direct contact with disease-laden mouse droppings. Put on a pair of gloves and a face mask to protect yourself from coming in direct contact with mouse droppings or inhaling the disease-laden dust. Wear these two pieces of safety equipment until the mouse droppings are removed. 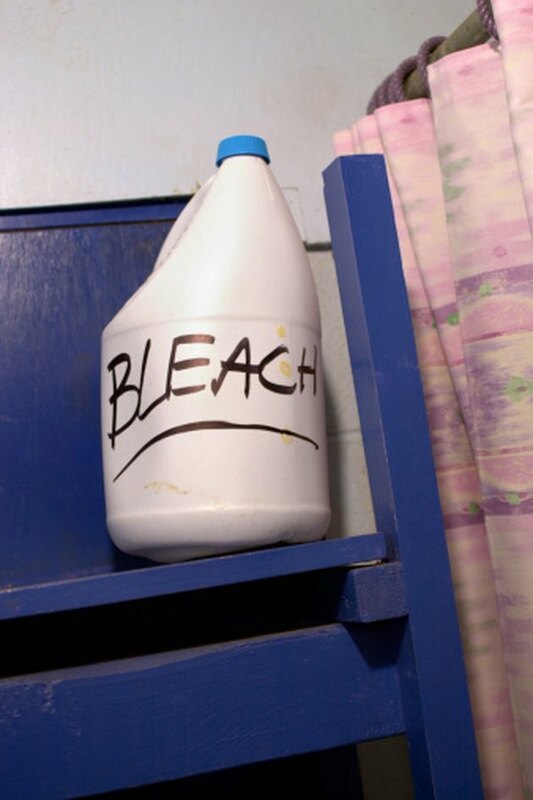 Combine 1 1/2 cups of bleach with 1 gallon of water in a bucket. Fill a large spray bottle with the diluted bleach mixture. Spray the mouse dropping area until it's completely saturated. Scoop up the mouse droppings with paper towels. Continue to wipe the area until all mouse feces and urine is removed. Discard the paper towels in a trash bag and seal it. 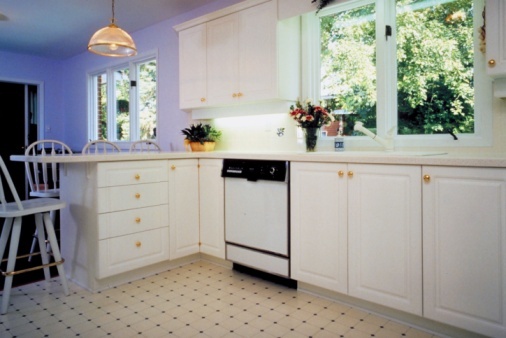 Bleach is an inexpensive cleaning and sanitizing agent. Soak clean cloths in the bleach solution and wring out excess moisture. Wash the surface where the mouse droppings were cleaned up. Allow the bleach solution to air dry on the surface to deodorize smell and sanitize the area. Fill a few small bowls with white vinegar. Leave the bowls in the room overnight to further deodorize any residual odor.